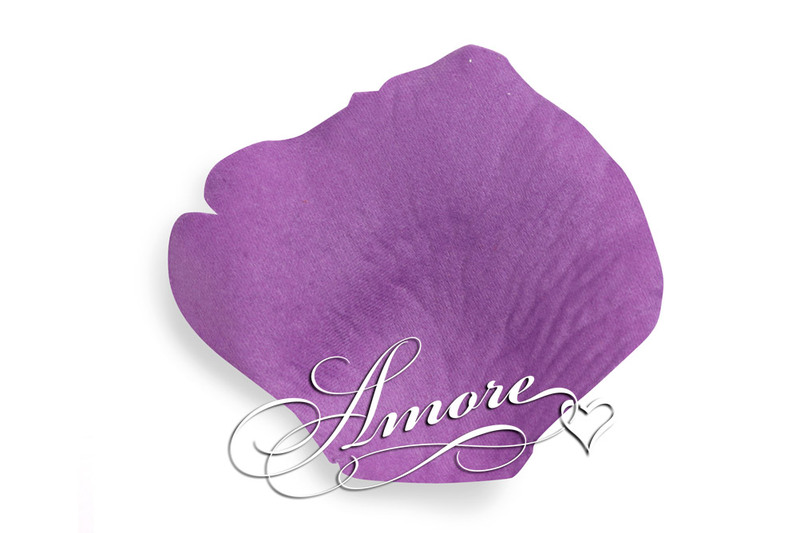 What a rich and romantic color, make you think of velvet violet color on pansy's. Add to another color or use oodles alone. Perfect for a social occasion or an extravagant bath. High quality silk rose petals. NO small or sheer petals. Petal size is 2 inch H x 2 1/4 inch W.